Johannesburg (South Africa) – There are just over two weeks to go until EFC 36 at the Coca-Cola Dome in Johannesburg. 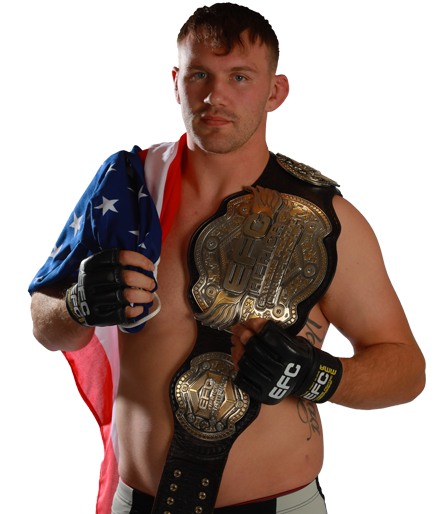 Headlined by the featherweight title fight between Boyd Allen and Wade ‘Warrior’ Groth. You can expect an exceptional technical display when these two step inside the Hexagon for their highly anticipated title bout. Featuring on the main card will see the welterweight grudge match between former EFC champion Dino ‘The Lion’ Bagattin and Gordon ‘Rage’ Roodman. 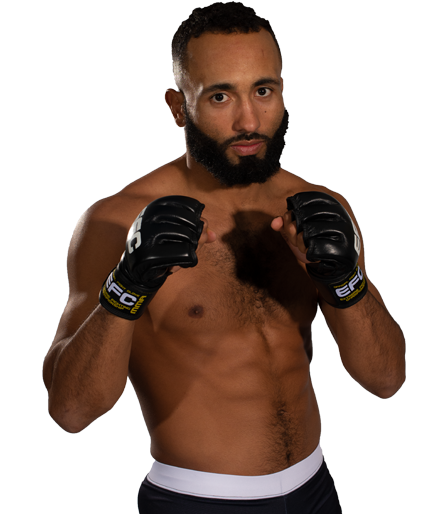 Bagattin is looking for redemption and to begin his journey back to the top of the division meanwhile; Roodman wants to send a message to the division that he is here to disrupt perceptions. Wrestling phenom Igeu Kabesa squares off against former featherweight number one contender Barend ‘BB Gun’ Nienaber in a heated lightweight bout in search of his fourth straight win. 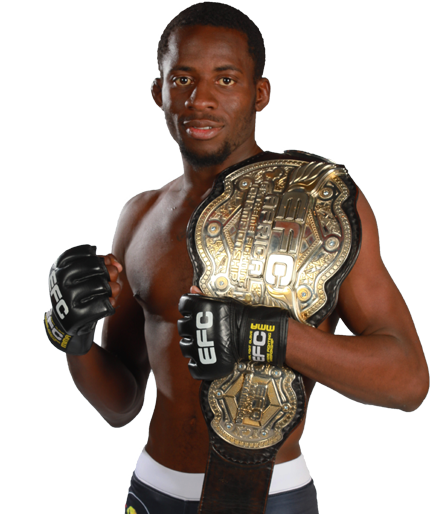 While Nkazimulo ‘Zuluboy’ Zulu returns to the Hexagon for the first time since losing his bantamweight title to Demarte Pena. 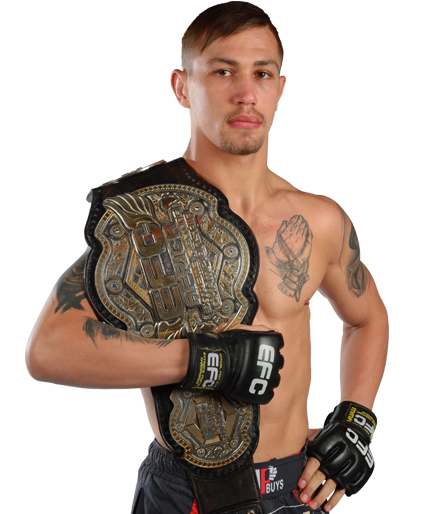 He will face fellow former bantamweight number one contender Francois Groenewald in the historic first flyweight division bout in EFC. 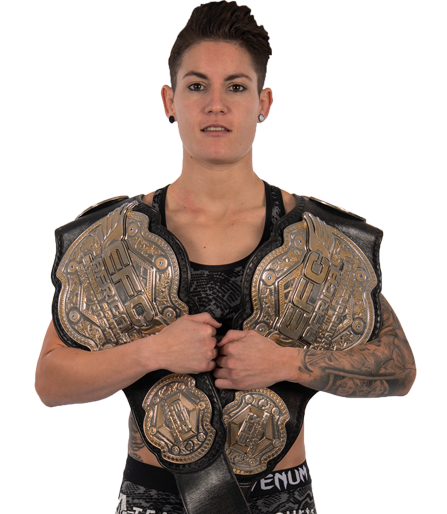 The final spot on the main card is filled by Johannesburg’s Oumpie Sebeko facing Angolan Marino Cutendana in both of their main card debuts. 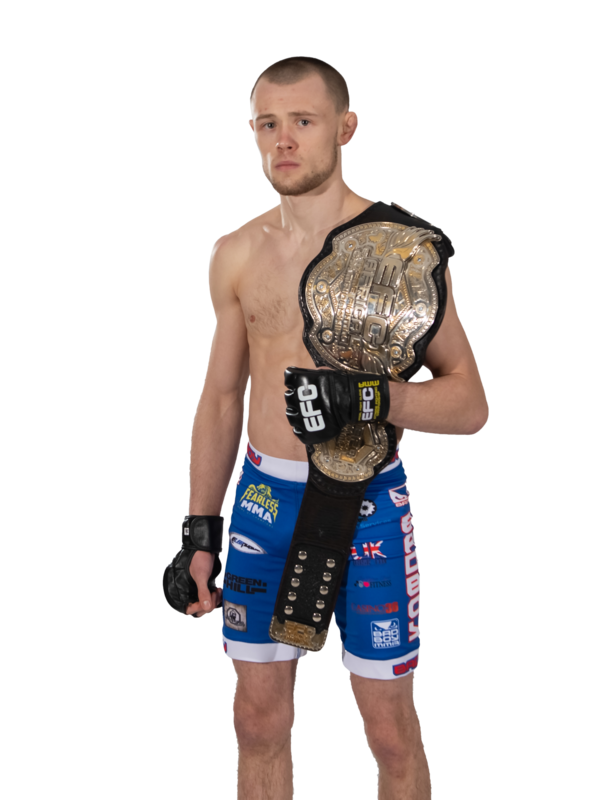 The card is rounded off with seven action packed undercard bouts with some of the best MMA talents from around the region. 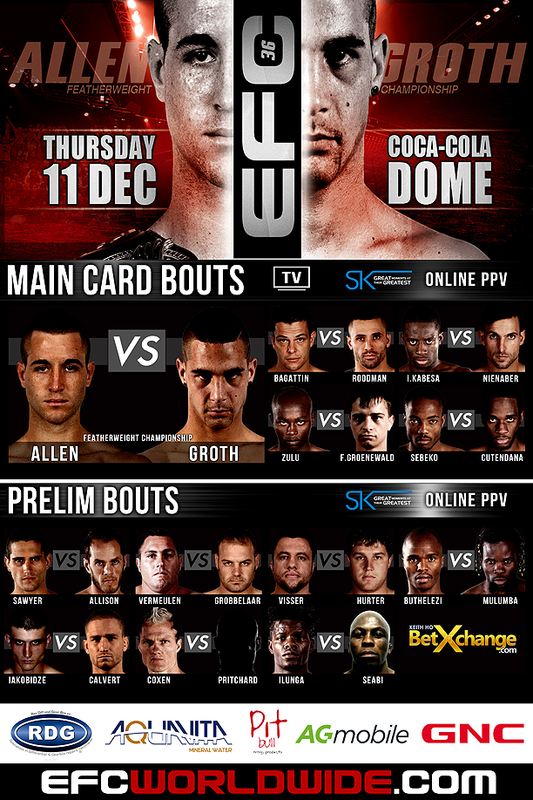 EFC 36: Allen vs. Groth, is presented by BetXchange.com, and takes place at the Coca-Cola Dome, Johannesburg, on Thursday 11 December 2014. Tickets on sale now at www.computicket.com. 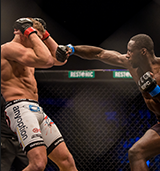 Book your cinema ticket to all fights live and in state of the art digital projection at www.sterkinekor.com. 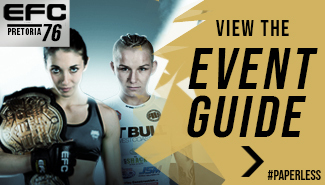 Watch the entire event live, from anywhere on the globe, via online streaming at efcworldwide.tv.